After being involved in a motor vehicle accident, it was recommended to have some Physiotherapy and Massage Therapy treatments to improve my mobility. I had a total of 17 treatments with Natasha Leclair. In the beginning I was not able to withstand much pressure and I found that she listened to my body and my comments as to how I was feeling. She is a very kind concientious person and always puts the patient first checking if treatment is okay and if pressure is tolerable or if it is causing pain of any kind. As treatment progressed and my body was healing Natasha was able to apply more pressure on my muscles and joints. She worked well with other staff members and Penny Salmas in physiotherapy to get me the best possible treatments to assist in my healing. I highly recommend Natasha as a Registered Massage Therapist as she is highly skilled in her profession and is always concerned for the overall wellness of her patients as exemplified with her researching health books and publications to offer assistance for improvment with my other health issues and concerns. 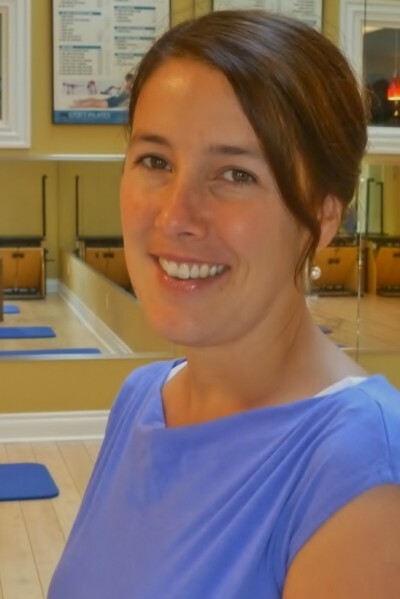 Tara Tait’s compassionate and professional approach to Massage Therapy put my mind and body back into balance while providing effective relief from muscular and fascial pain and tension surrounding an injury. I am an adventure kayak guide and instructor, long distance swimmer, white water paddler and road riding cycling enthusiast who developed advanced arthritis due to an abnormality in my hip joints. I required joint replacement and at 46 I am back to the sports I love to do. Tara Tait was a key part of my Shelbourne team and assisted me by providing outstanding Massage Therapy, educational information and helpful exercises for me to do outside the sessions. Because of Tara, I was able to cope with the intense pain I experienced, experience less stress, was able to recover quickly after joint surgery and have been able to incease my mobility and recover faster after my training sessions. I am now swimming 2.5 kilometers and gaining, paddling 5 time a week and riding my bike 150 kilometers weekly! 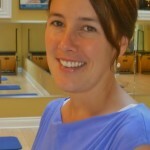 I am very pleased with the Massage Therapy that I have been receiving from Natasha LeClair at Shelbourne Physiotherapy. As I am a driver, after driving for many hours, my neck, shoulder and back gets quite stiff. The regular massage therapy sessions help to keep my muscles from stiffening up. I feel more relaxed and therefore I am able to perform my job more efficiently. Natasha Leclair is a very sensitive, caring, and professional massage therapist with a ready smile, a low key approach, and an ongoing desire to help her clients deal with wellness issues. Of course Natasha pairs her knowledge of Massage Therapy with information from the client to diagnose and treat ailments, but what has impressed me most is the way she also uses that knowledge to advise on how to alter activities that are straining the body. That insight allows the client to continue with self-treatment and preventive behaviours. Beyond being very capable and professional, Natasha is also always pleasant, personable and attentive. You’ll really like her. Dear Natasha Leclair RMT, it is my pleasure to acknowledge the treatment and care I received under your professional and magical Massage Therapy treatments. I kid you not when I say that through your treatments and advice to implement IMS into my life my back and shoulder issues have been corrected and I am now in a seniors pilates class twice a week and loving it. Thanking you.